For a chic industrial feel, add a wire-inspired piece to your collection. Revived from the 1960's, the wire trend brings a sleek, utilitarian look to a space. Tilt-a-wire mirror, available at Dau Neu. 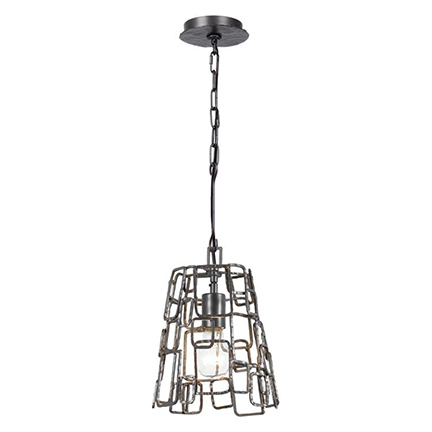 1-light pendant, The Wright Stuff collection, by Varaluz, available at Holt Lighting Depot. 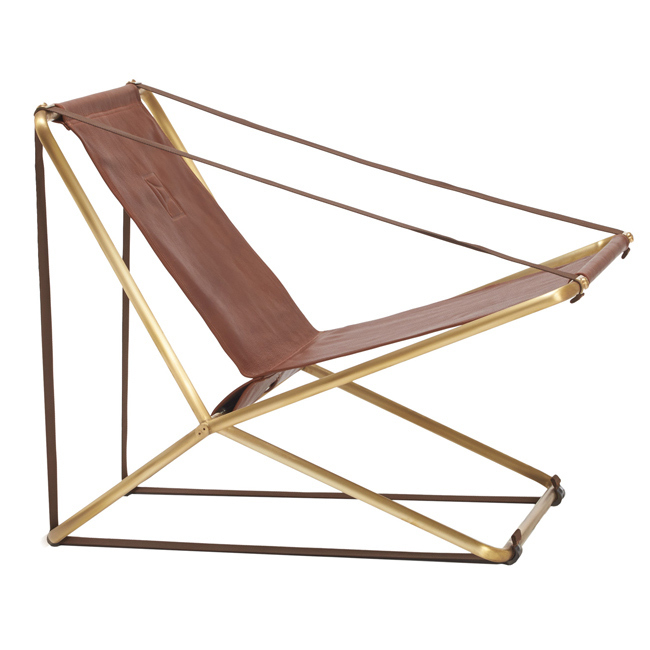 Cricket brass folding lounge chair, by Brown Jordan, available at KDR Designer Showrooms. 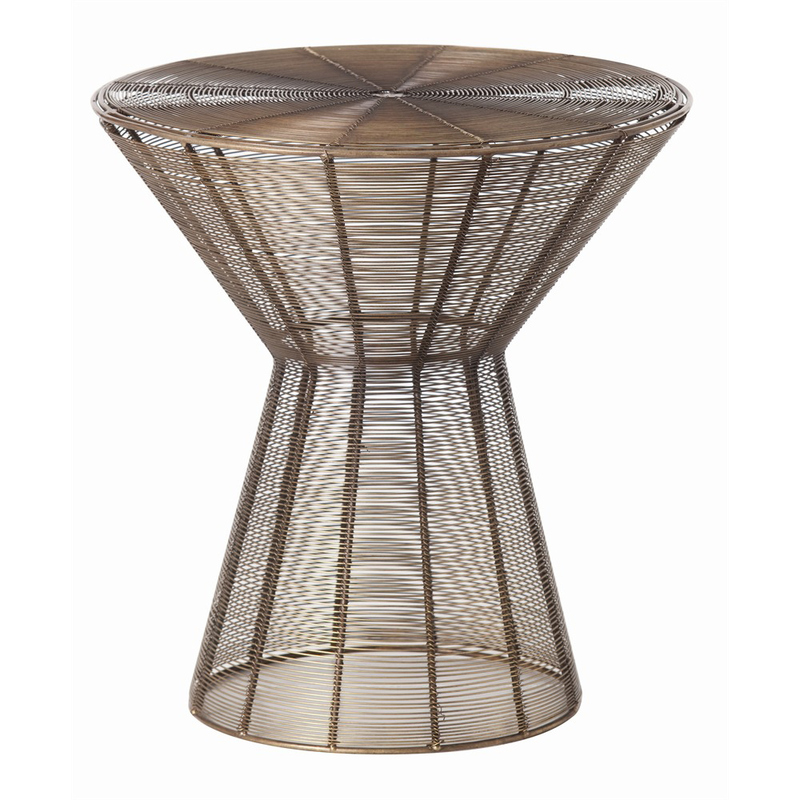 Brandy side table, available at Savvy Surrounding Style. Gage coffee table, available at Ethan Allen. 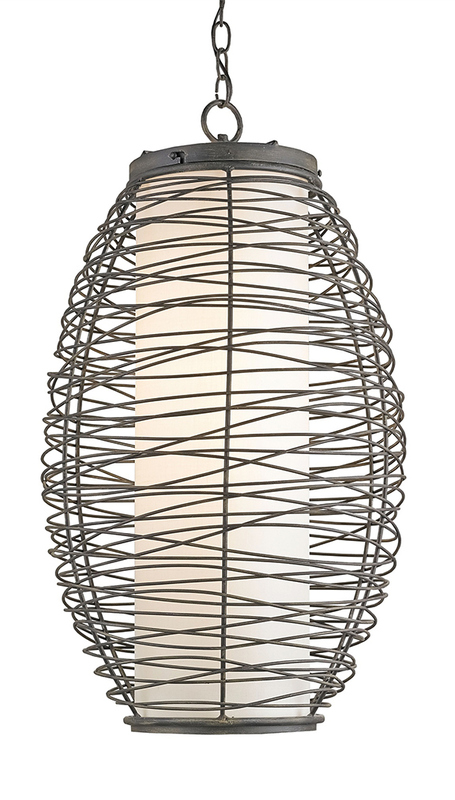 Wire pendant, by Currey & Company, available at Metro Lighting. Locust geo copper wire mirror, available at Urban Outfitters. 1-light sconce, Carson collection, by Capital Lighting, available at Holt Lighting Depot. 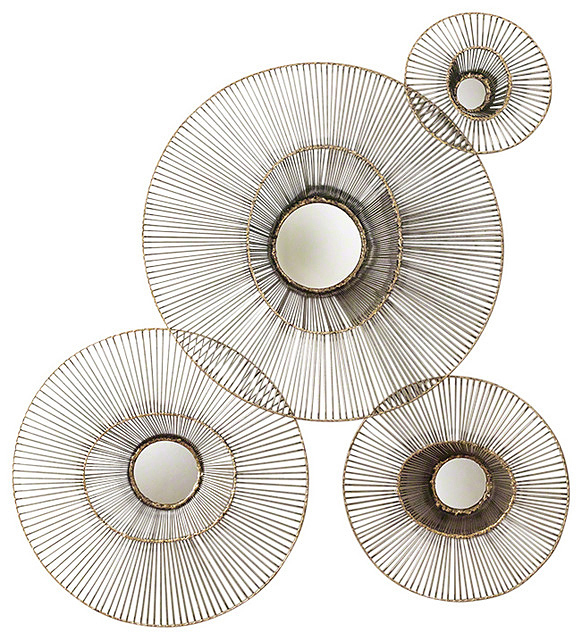 Geometric wire bowl, available at Ethan Allen. Bill Sofield baton cocktail table, by McGuire Furniture, available at KDR Designer Showrooms. 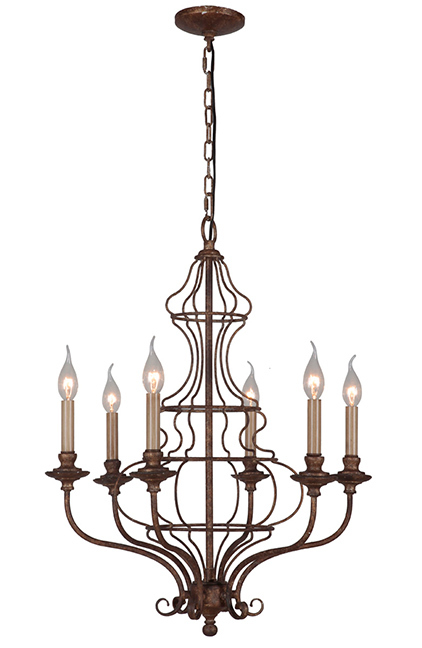 Wire chandelier, available at Wilson Lighting. 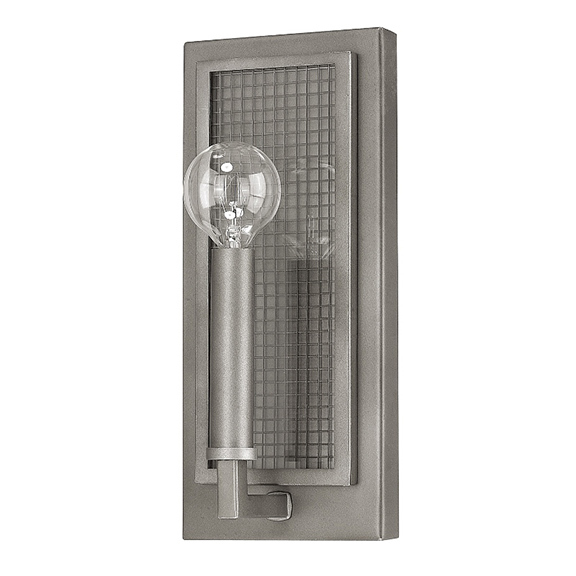 1-light raw steel sconce, Lattice collection, by Crystorama, available at Holt Lighting Depot. Dressmaker’s lamp, by Baker Furniture, available at KDR Designer Showrooms. Elton side table, available at Savvy Surrounding Style. Open weave bowl, available at Ethan Allen. 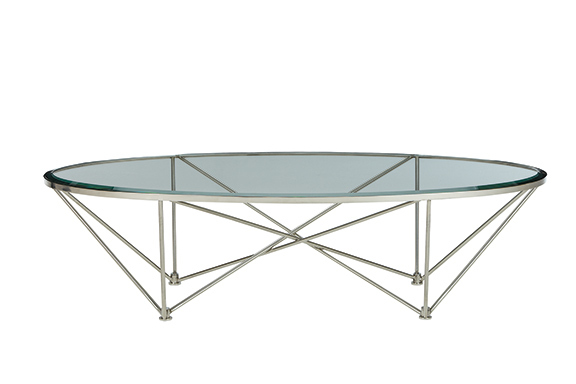 Kestral oval table, available at Ethan Allen. one: Tilt-a-wire mirror, available at Dau Neu. two: 1-light pendant, The Wright Stuff collection, by Varaluz, available at Holt Lighting Depot. three: Cricket brass folding lounge chair, by Brown Jordan, available at KDR Designer Showrooms. 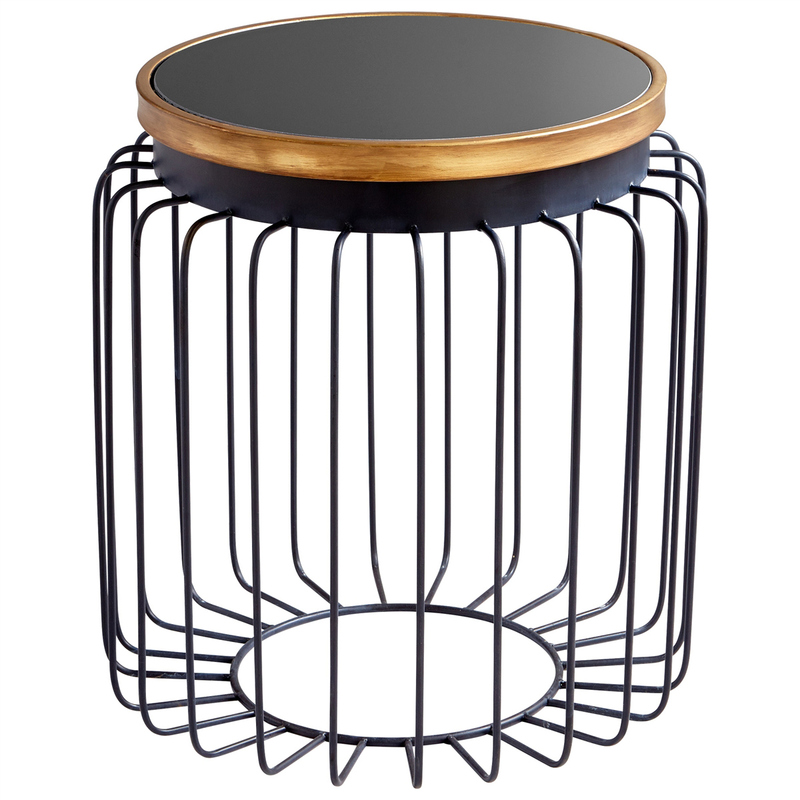 four: Brandy side table, available at Savvy Surrounding Style. 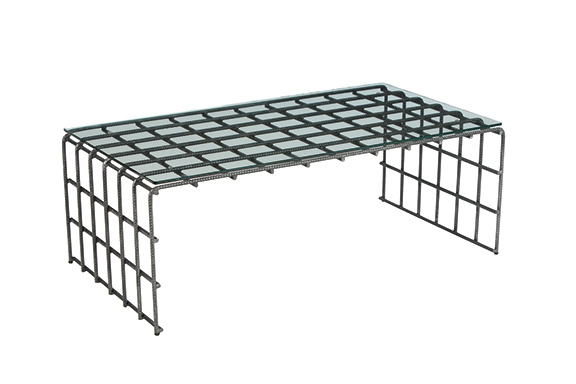 five: Gage coffee table, available at Ethan Allen. 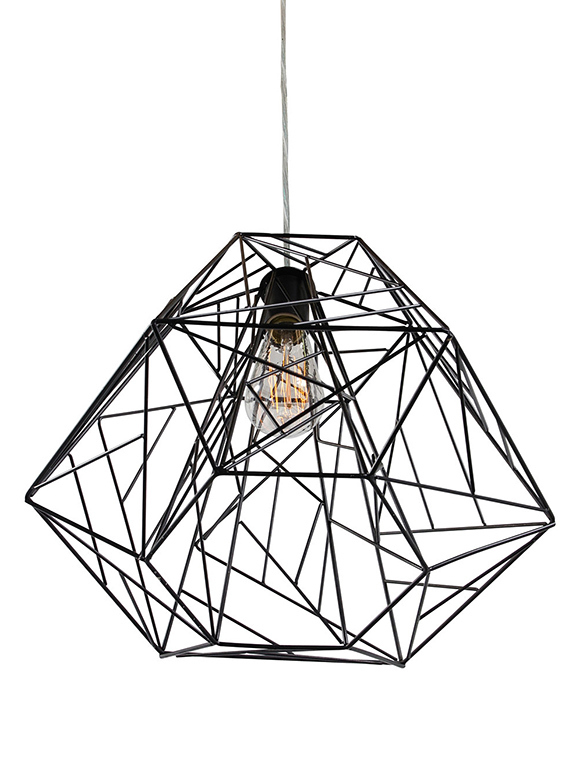 six: Wire pendant, by Currey & Company, available at Metro Lighting. 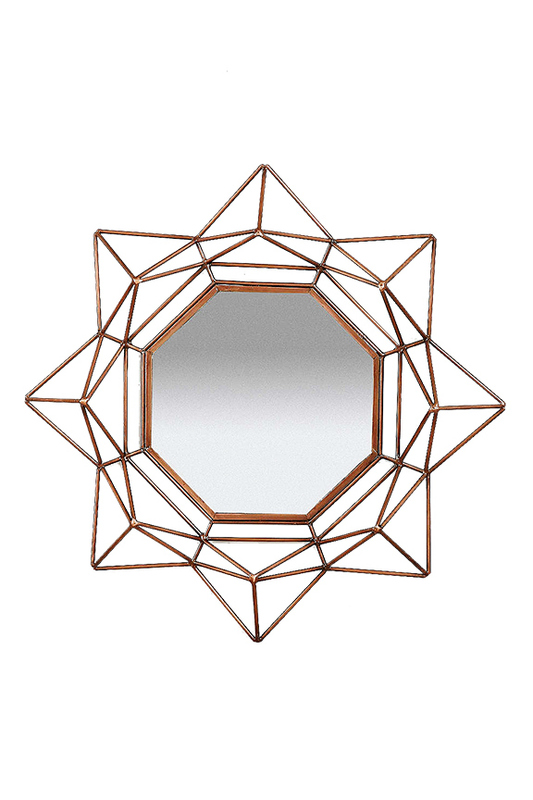 seven: Locust geo copper wire mirror, available at Urban Outfitters. eight: 1-light sconce, Carson collection, by Capital Lighting, available at Holt Lighting Depot. 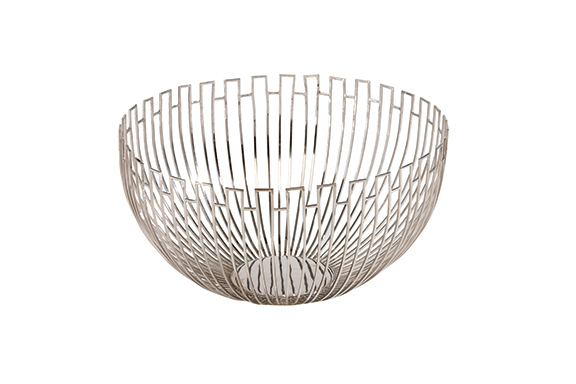 nine: Geometric wire bowl, available at Ethan Allen. ten: Bill Sofield baton cocktail table, by McGuire Furniture, available at KDR Designer Showrooms. eleven: Wire chandelier, available at Wilson Lighting. twelve: 1-light raw steel sconce, Lattice collection, by Crystorama, available at Holt Lighting Depot. 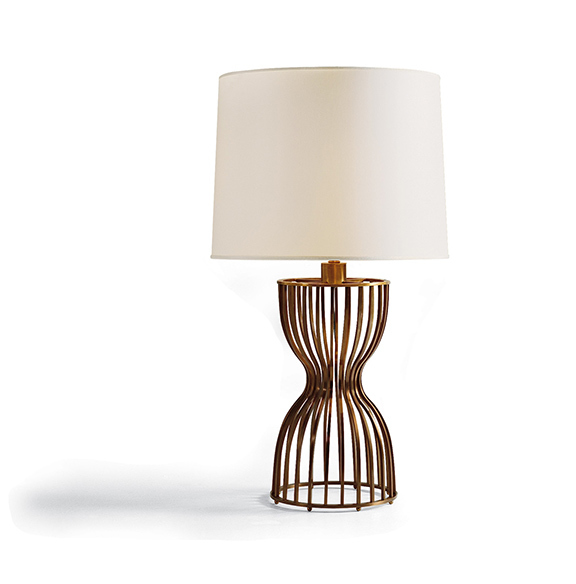 thirteen: Dressmaker’s lamp, by Baker Furniture, available at KDR Designer Showrooms. fourteen: Elton side table, available at Savvy Surrounding Style. 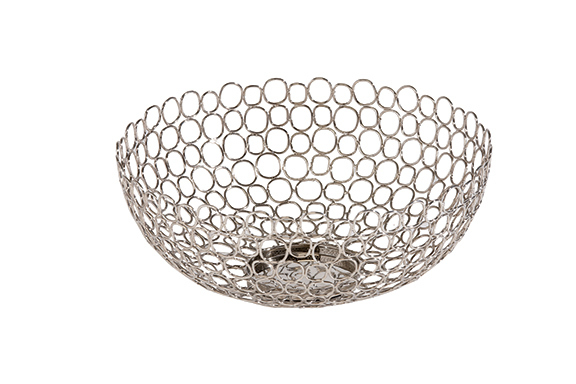 fifteen: Open weave bowl, available at Ethan Allen. sixteen: Kestral oval table, available at Ethan Allen.